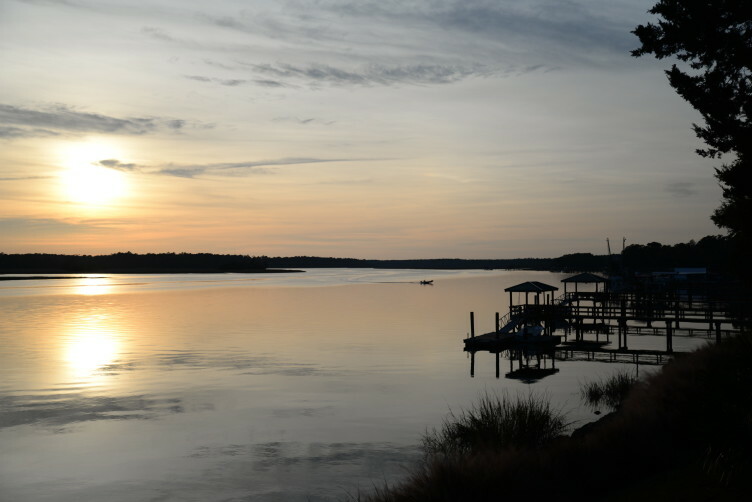 The outcome of a grassroots movement that began in 2006, this vibrant market opened in 2008 at the Bluffton Oyster Company Park on the May River and was managed by volunteers. Because of the huge public response and its potential growth, the market moved to its present location. 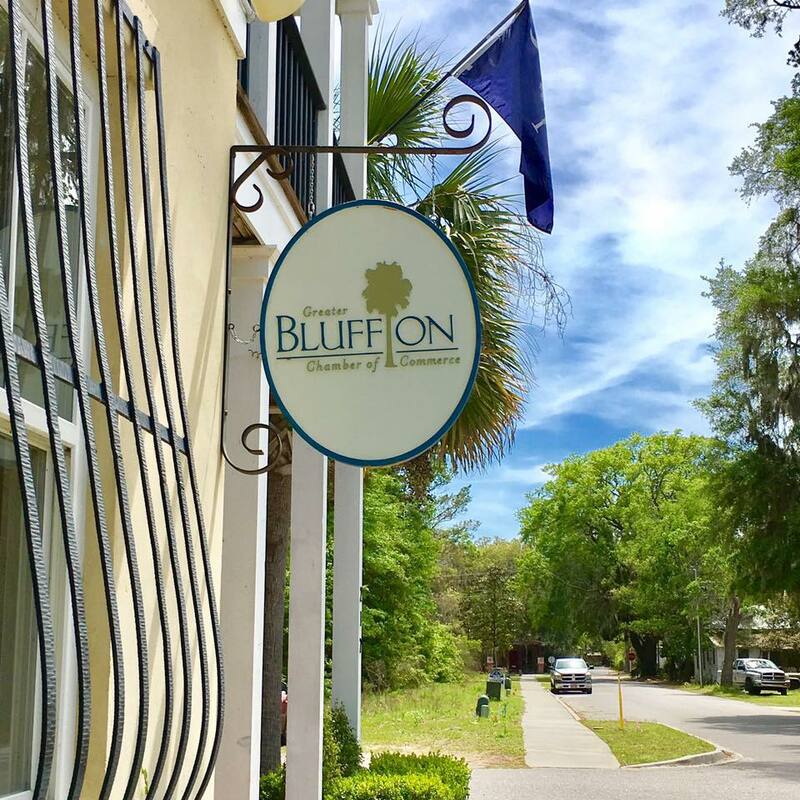 The current site not only serves the public better but also promotes downtown Bluffton merchants to tourists and locals alike. The market has been an overwhelming success. 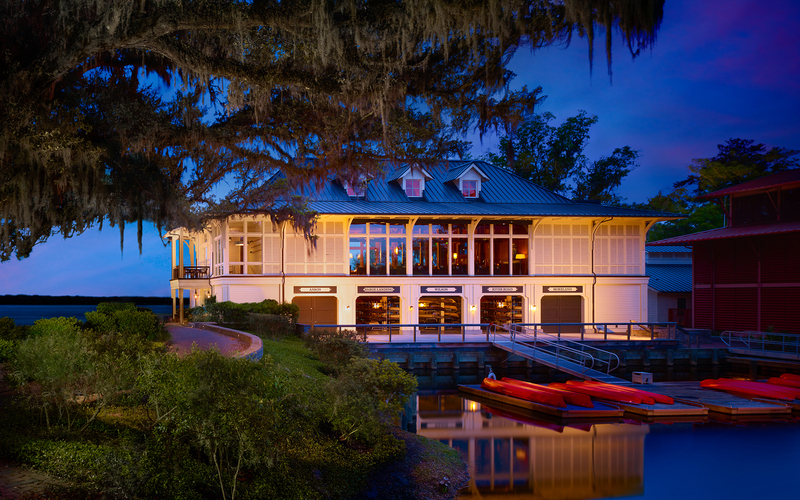 In the may 2009 issue of Hilton Head Monthly, Bluffton mayor Lisa Sulka describes the market as "our ever famous Bluffton Farmers Market" and goes to say, "This beloved gathering only gets better as the season progresses."